L'Oreal Professionel permanent and demipermanent hair color for the best results. 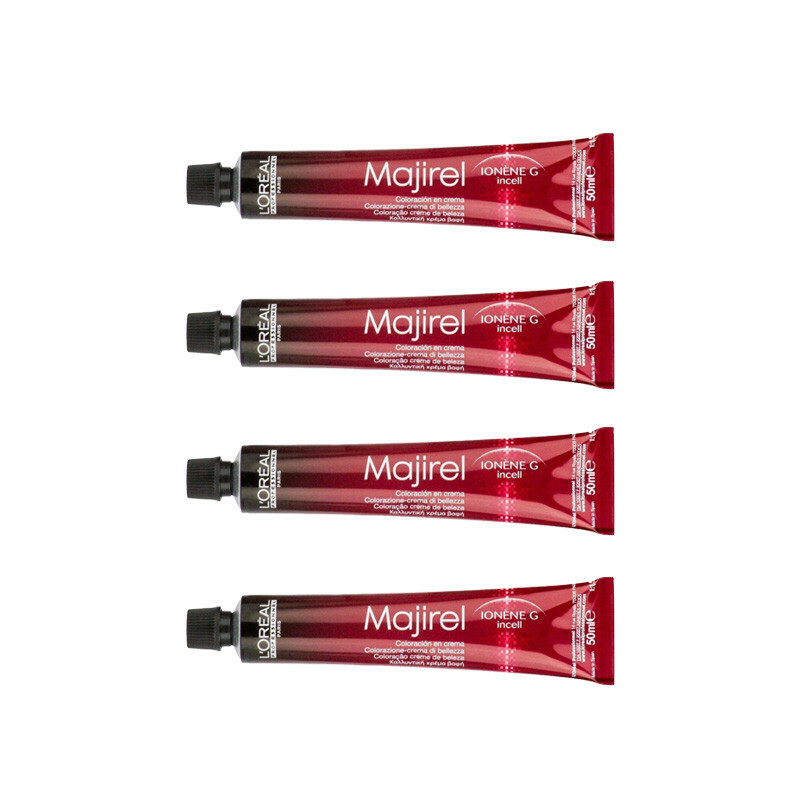 Loreal Majirel permanent color that treats the entire hair fiber with conditioning active ingredients such as Ionene G and Incell.The hair is strengthened, protected and reinforced enabling the creation of precise and perfect colors.Result give rich, uniform, long lasting, color with 100% coverage of white hair.The hair is strengthened, protected and reinforced enabling the creation of precise and perfect colors. Result give rich, uniform, long lasting, color with 100% coverage of white hair.